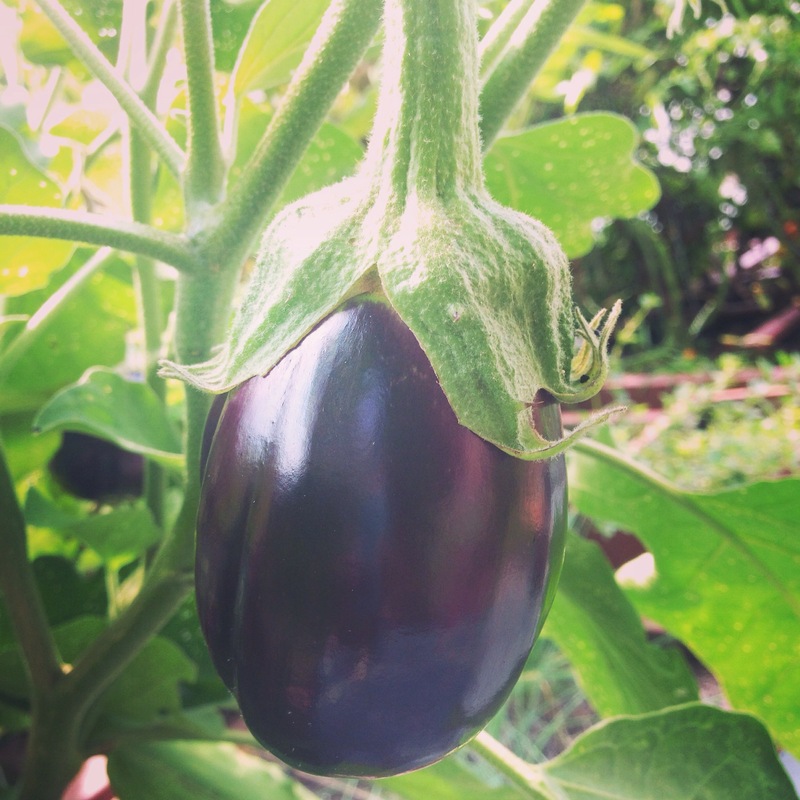 Before I get too excited and get a head of myself because I have so much I want to share with y’all, I wanted to get a post up on Square Foot Gardening. 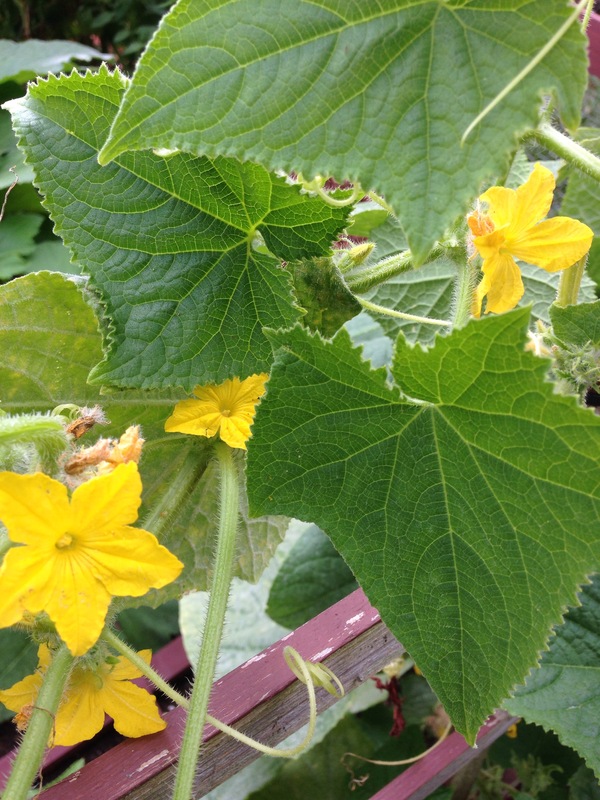 My veggies are coming out of the garden like wild-fire and I can’t blog quick enough! 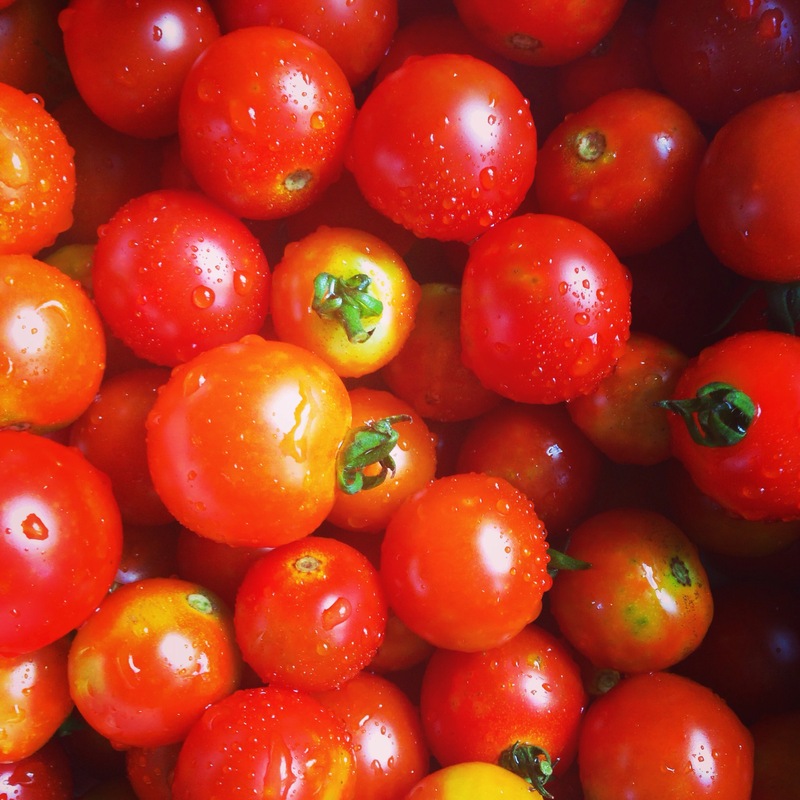 I want to start a series that I am going to call square foot gardening 101, to give you information on Square Foot Gardening and why you should choose SFG over traditional gardening. So this is my first post of this series. 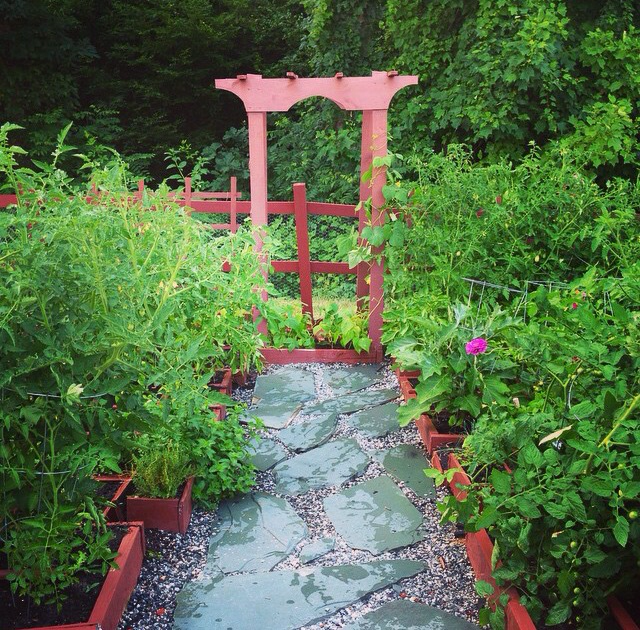 I want to start by giving you information on the idea behind the square foot garden, its benefits over traditional gardening, how it works, and how I got started. I recommend reading the book and visiting his website. 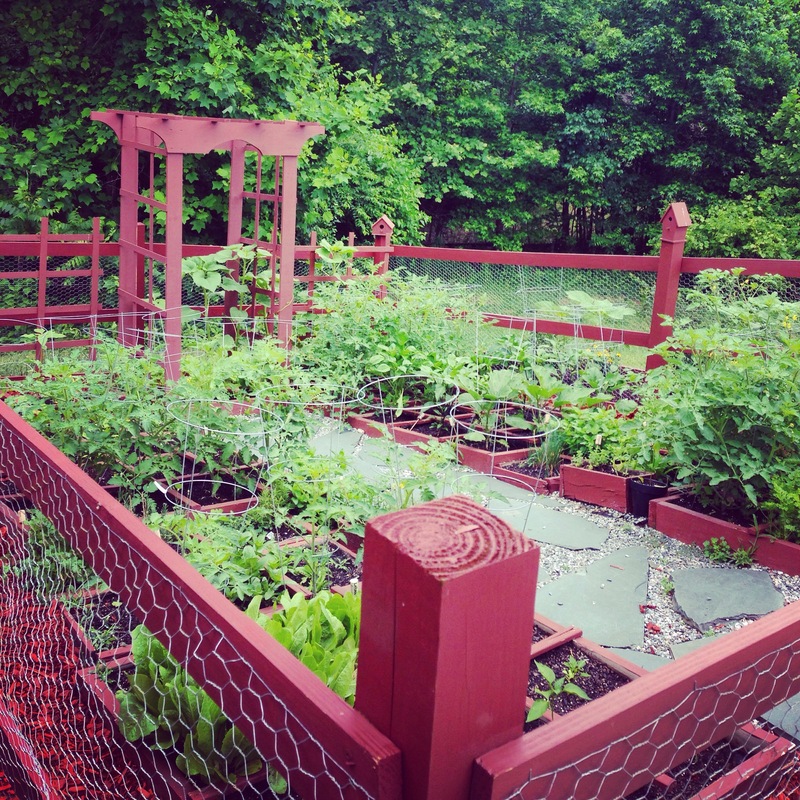 I know a lot of people out there don’t have the time to sit down and read a whole book on square foot garden so I am going to break it down for you and give you the basics to get your SFG started and thriving so you can get those veggies on the table! 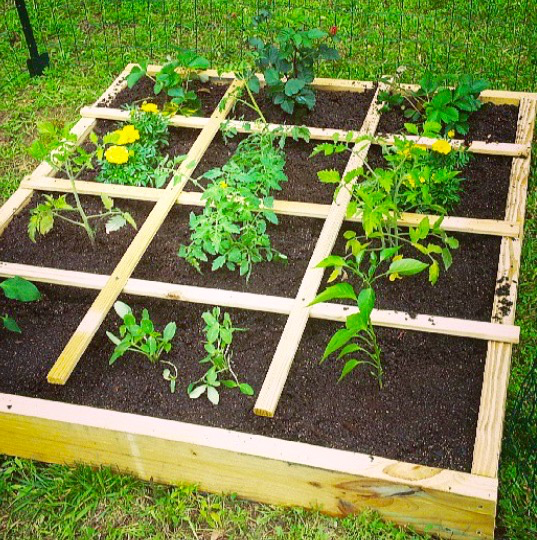 The idea behind square foot gardening is to be able to grow a large bounty in a limited amount of space with minimum up keep, allowing your garden to thrive with no fertilizer or having to heavily weed your garden beds. 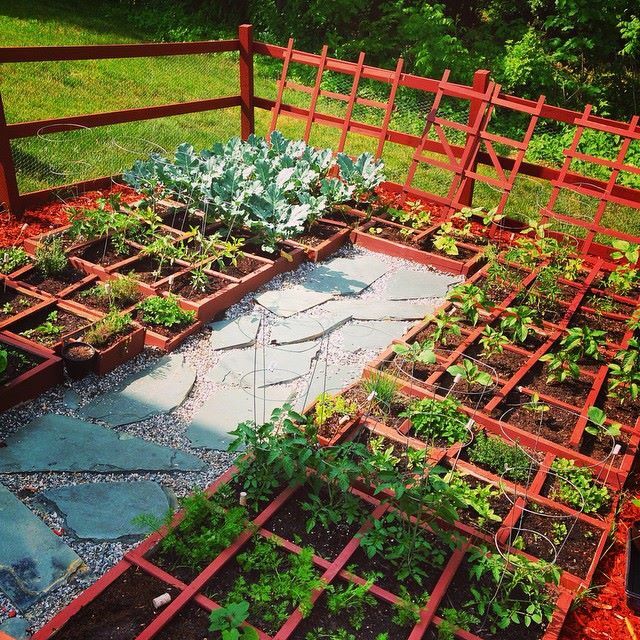 Square Foot Gardening is organized gardening made convenient for anyone. The three keys to any gardening is soil, sun, and water. Without these three things you simple cannot have a successful garden. Let’s start with the soil. With traditional gardening you typical turn up an area in your yard. Right from the start you have no choice of what type of soil that your plants are going to be living in. Plants are particular about the soil they are living in and all plants need soil that provides the correct nutrients to strive. When the soil doesn’t provide the correct nutrients you must fertilizer your plants. 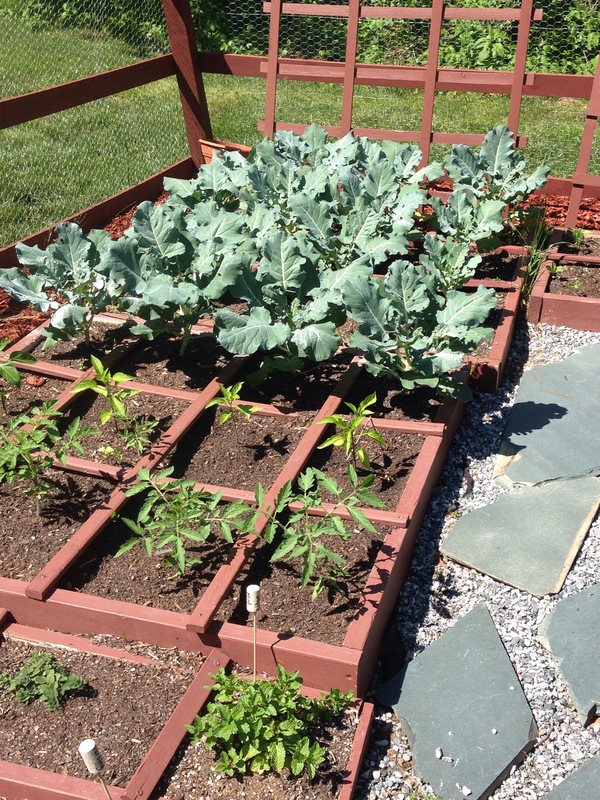 With square foot gardening you start by building a raised garden bed that holds soil that you have prepared for your plants. This gives you the opportunity to put into your bed all the correct components for successful gardening, providing all the nutrients your plants will need WITHOUT fertilizer! This is done with three different types of soil. 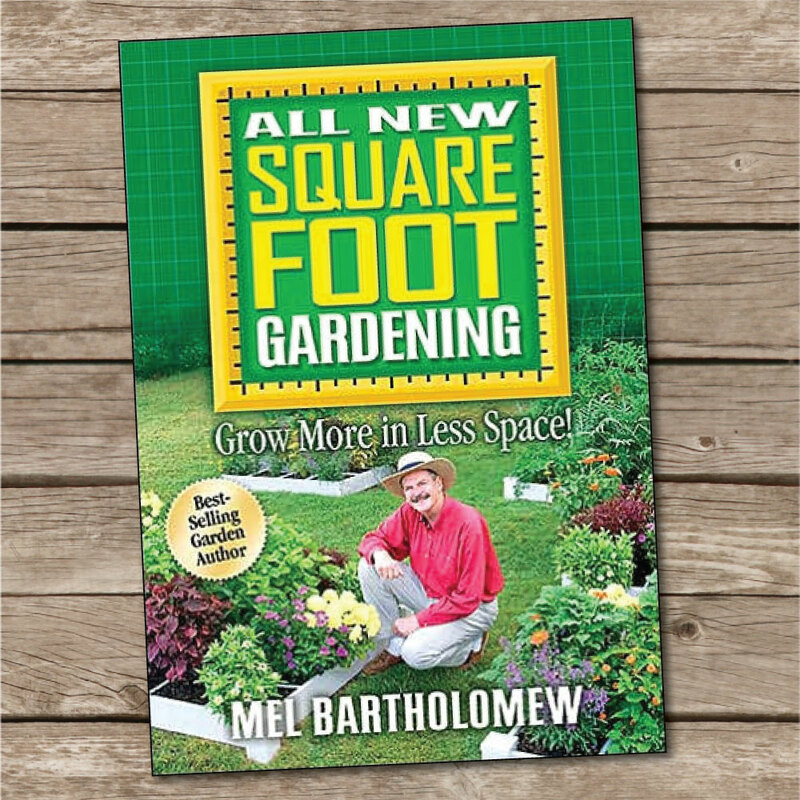 In the book Square Foot Gardening, Mel Bartholomew directs to fill your box with Organic Compost, Peat Moss and Vermiculite also know as “Mel’s Mix”. I like to call this stuff GOLD! We will talk more about this gold soil later on in this series. When you construct your SFG box you are able to connect a weed cloth to the underneath of the box creating a bearer between weeds and your soil. This is huge in the sense that your plants will not be fighting with weeds for their nutrients and that it will save you loads of time not having to weed your beds. The location of your garden is important! Without sun light many plant will not thrive. 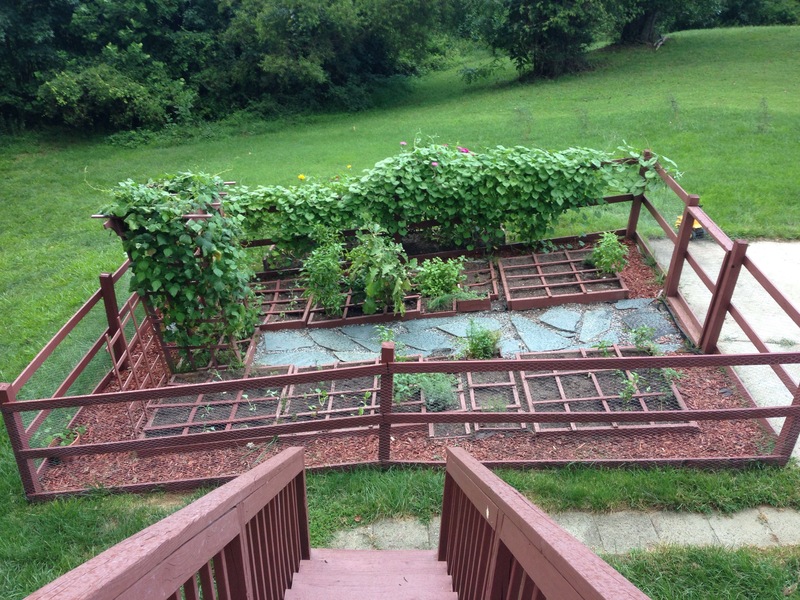 Having raised garden beds gives you the opportunity to move them if need be. I know this from experience and I do not recommend that you plan on moving it because it is a large hassle but they can be moved if needed. When choosing where your going to place your SFG it is ideal to pick a location that will receive 6-8 hours plus of sunlight. Also when you are choosing your location it is important to remember that you’re going to need to be visiting your garden often. So make sure your SFG is not to far away from your house and that it is close to your hose. You want it to be in a convenient location. I typically water my garden twice a week if we have not received any rain. Your garden does not require to be watered everyday unless you’re experiencing temperatures that are in 90’s and above. If you’re in a dry spell and are having hot weather in the 90’s, it is quite possible your garden will need to be watered daily. Now that we have covered the importance of soil, sun, and water I want to talk about organization. SFG is perfect for the type A individual like myself! 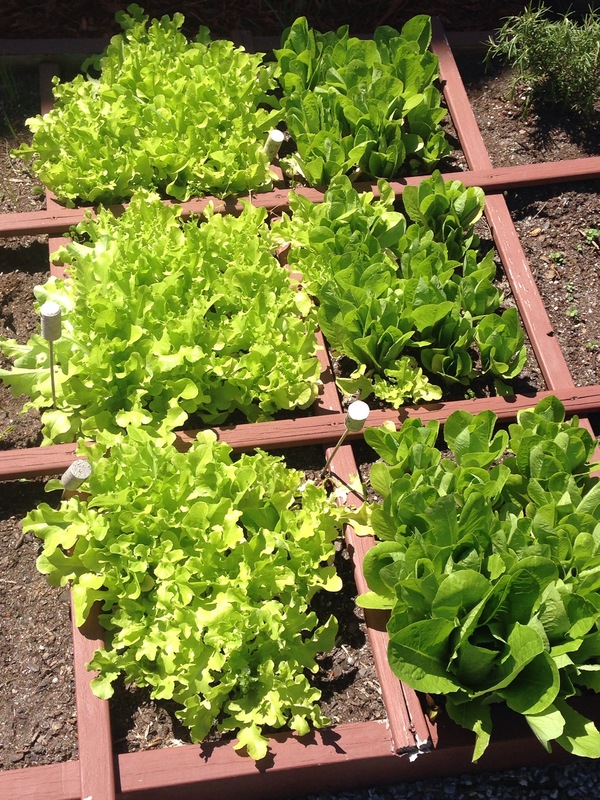 SFG is gardening based on a grid system allowing you to plant a certain amount of crop in each square foot. This way you know the placing of your seeds or plants are correct and that your crops won’t be fighting for nutrients with one another. Just one other way SFG allows you to have thriving crops coming out of the garden! In my next post of this series I will discuss how to go about building your square foot garden and the soil that goes into it. Grow it. Pick it. Cook it. Eat it.